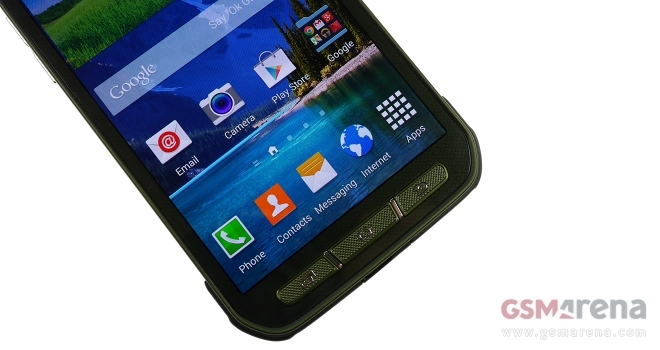 Like its predecessor, the freshly announced Samsung Galaxy S5 Active is a more rugged version to the already robust SM-G900. The smartphone is exclusively available for AT&T in the United States for the time being. Announced during this year’s CES, the Asus PadFone X for AT&T finally got its pricing and launch date detailed. The high-end Android KitKat phone and its 9” docking station will be available to purchase tomorrow for $199.99 with a two-year contract, or $22.92 per month with AT&T Next 18 plan. 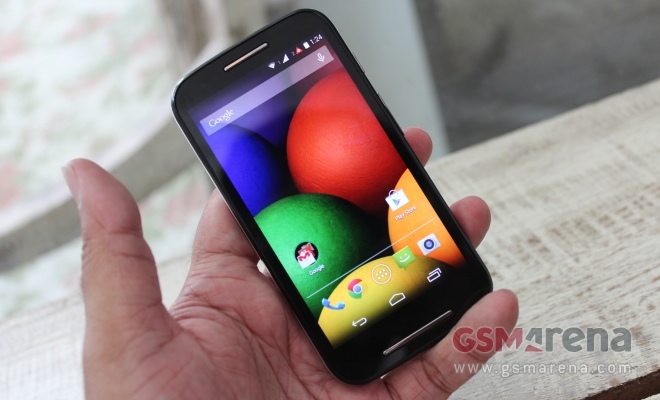 Motorola Moto E has just arrived at our office bringing KitKat experience on the cheap. Google’s latest version of the OS lowered Android’s minimal system requirements thus retiring the good ol’ Gingerbread. 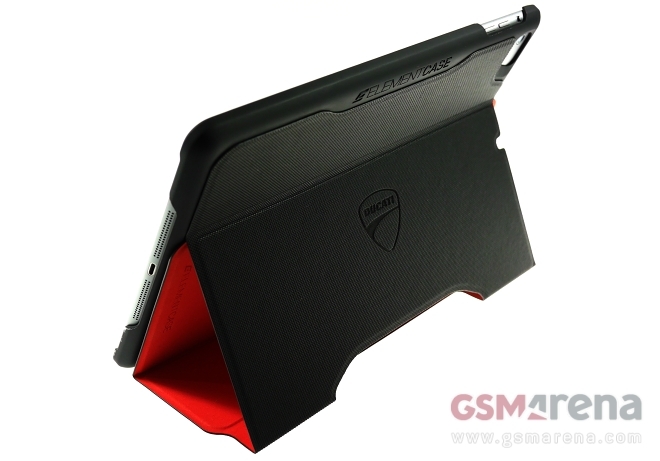 As its name suggests, the Element Case Soft-Tec Ducati Folio case for iPad Air is a result of a partnership between the California-based company and the iconic Italian motorcycle manufactuer. At a quick glance, the flip cover aims to offer a motorsports-themed alternative to Apple’s own Smart Case for the iPad Air. 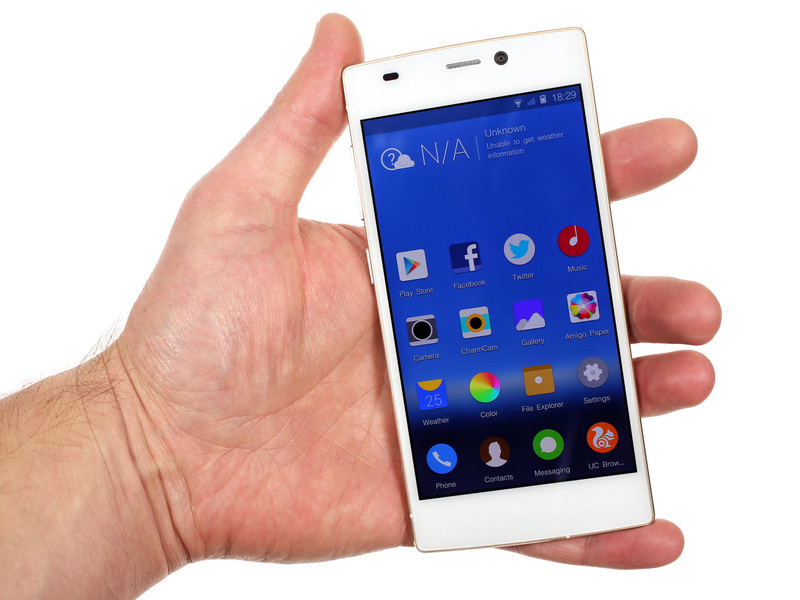 We met the Gionee Elife S5.5 back at the Mobile World Congress in Barcelona and we were absolutely impressed by its build quality. While the brand may not be terribly familiar with most people out there, it’s going to quickly gather traction if it continues to make such extraordinary smartphones. 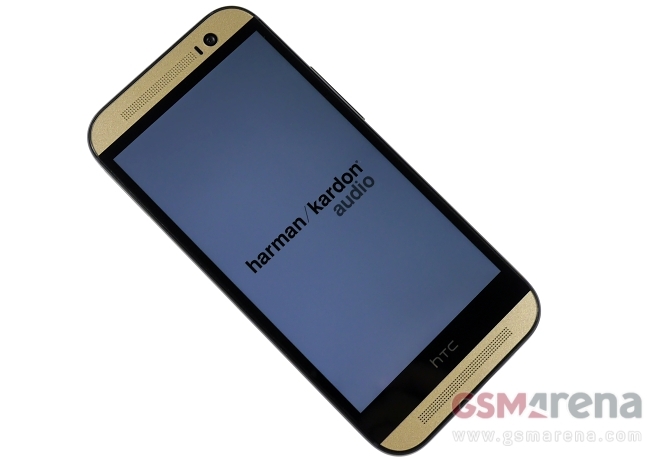 Announced late last month, the HTC One (M8) Harman/Kardon edition brings enhanced audio abilities to the Taiwanese company’s already excellent smartphone flagship. 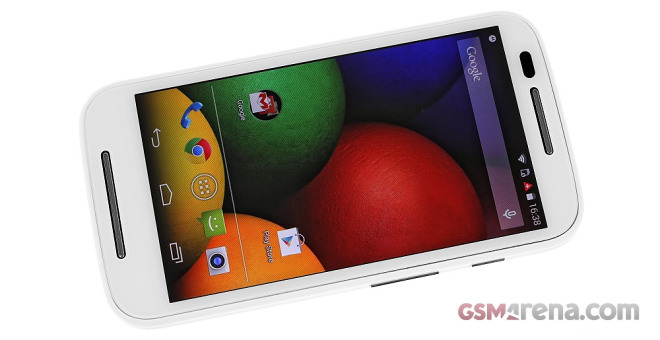 The latest addition to the M8 lineup is exclusively available for Sprint Wireless in the United States. 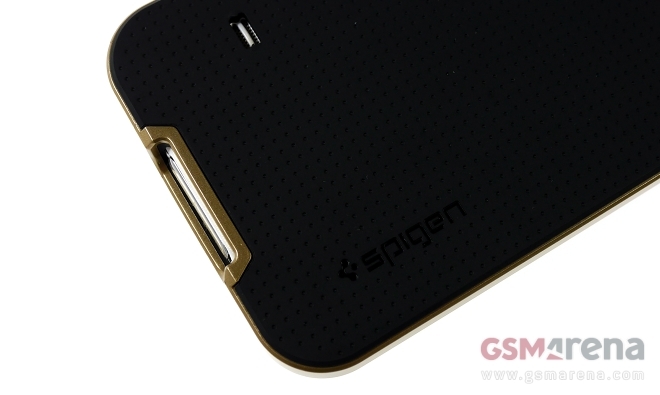 In a manner fitting for a high-profile smartphone, Spigen released a full range of cases and screen protectors for the Samsung Galaxy S5. 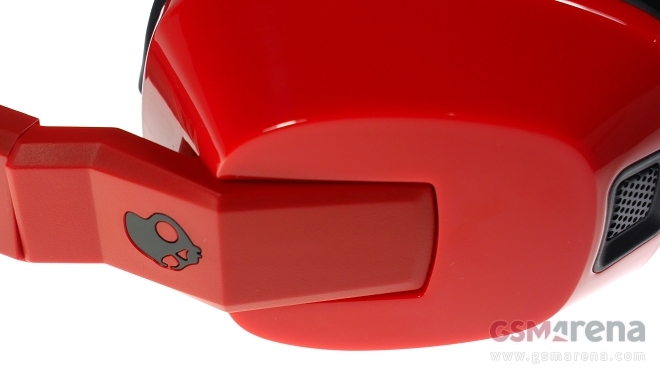 They range from ultra-slim snap-on cases, all the way to properly rugged offerings. 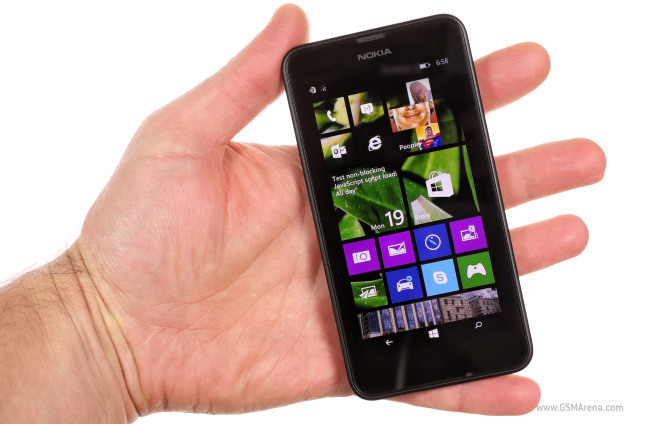 The first smartphone to run Windows Phone 8.1 out of the box – Nokia Lumia 630 – was released officially on May 14. Today we finally managed to grab a retail unit and we are ready to take it for a spin. The HTC Desire 816 is the company’s second phablet after the HTC One Max from last year. 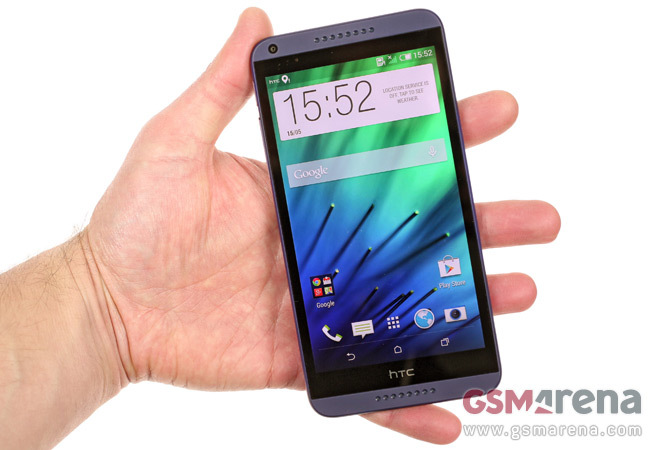 Unlike that one, the Desire 816 is a mid-range device with specs similar to the new HTC One mini 2. 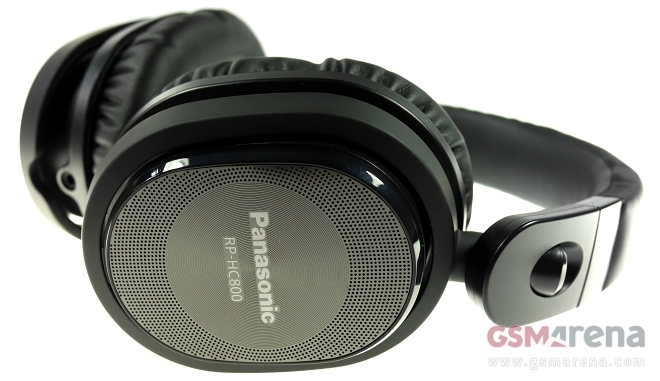 Not an aluminum unibody though it does have front-facing stereo speakers and a 13MP camera. 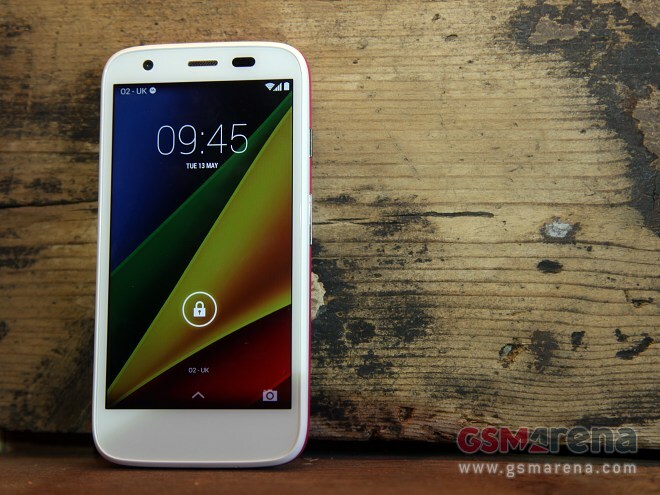 The Moto E might have stolen the spotlight at the Motorola event today, with its impressively low price tag, but the updated Moto G might actually turn out to be the more important announcement of the day. Motorola Moto G 4G might have settled for the silver medal today, but the smartphone is certainly eager to triumph at the end. 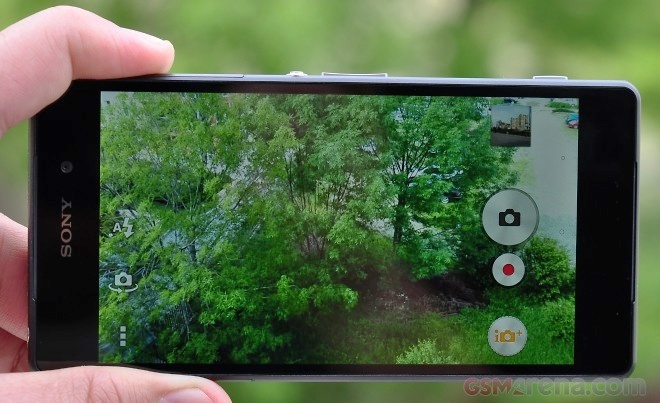 The latest talk of the town has been revolving solely around top tier smartphones like the Xperia Z2 and while it has been flaunting its 4K video capabilities in everyone’s face the Xperia M2 has been sitting on the sidelines waiting for a chance to shine. 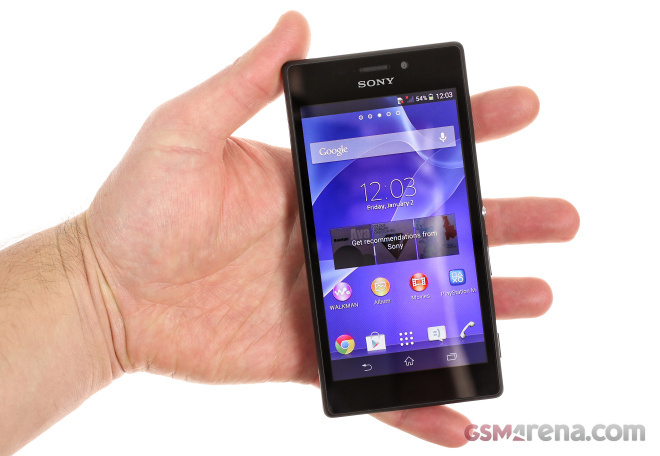 Now that we have our hands on the Sony Xperia Z2 for more than a booth tour we decided to go straight for what matters. Has Sony tuned its software to make it more mature and deliver better image quality or are 4K and slow-mo video recording the only benefits of the faster chipset?